Printers – the necessary evil of every office. From paper jams and error messages, to problems like smearing, misfeeds, and ghosting, printers can really make your blood pressure rise. There is no faster way to gunk up a laser printer and cause printing problems than by letting it get dirty. On a monthly basis, use compressed air to blow out the inside of the printer. Remove the toner cartridge for better access, and don’t forget to do the back if it is accessible. It also helps to take a vacuum to the outside. If you print labels or use any other type of specialty media like transparencies, use rubbing alcohol to clean the rollers inside the printer. 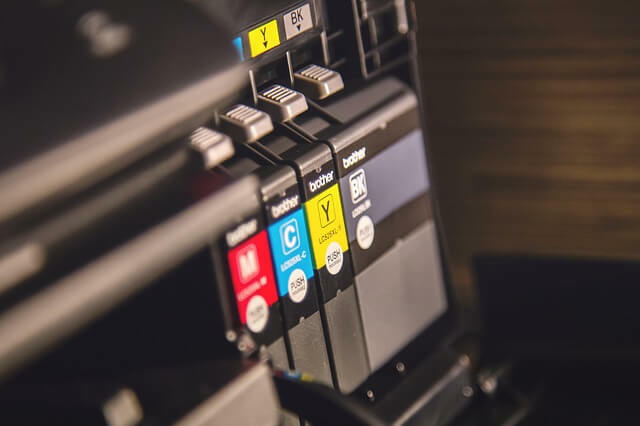 You can almost infinitely extend your printers lifespan by doing the regular maintenance suggested by the manufacturer. This includes replacing rollers, filters, and occasionally replacing the fuser (the printer’s internal furnace.) Here’s a little money-saving secret: you only need to do this type of maintenance at 1.5 to 2 times the manufacturer’s usage recommendation. In other words, if your printer’s manufacturer says to replace rollers every 100,000 pages, you really only need to do so every 150,000 to 200,000 pages. Nothing will send your printer to the bone yard faster than an electrical surge caused by lightning or other issues on the power grid. When internal components are fried, it is often cheaper to buy a new printer than it is to fix the existing one. It is easy to protect yourself with a $25 surge protector. DO NOT plug a laser printer into a UPS or other battery backup system. The printer’s power draw is too much for a battery to handle.